Gone are the days of Mad Men where a firm handshake and a little Canadian Club could practically hold up in court as a signed contract. Don't expect to Jordan Belfort your way through a high ACV sale, either. You can no longer rely on the old-school toolbox of tricks. Why? Your prospects are too informed and too seasoned - they won't buy it, literally. And also, the ¨art of sales¨ is waning. It's becoming a precision-based science. In 2018, like much of the world, automation + data + analytics + learning = a major component of formulaic success for a sales team. Today, you’ve got to be a lot more than a great salesman with a computer and a phone to kill it at selling. This is not sales-specific, any industry that wants to remain competitive has had to adapt. In Nascar, every variable of the driver and car are optimized for success. Drivers have not only logged years of training to become experts behind the wheel, but also heavily study engineering, mechanics and aerodynamics to have an edge over the competition. Every single element of their race car will been reviewed, revised and re-tweaked - from engine and horsepower to weight and materials - no stone (or in this case, part) is left unturned. But what separates the Nascar of today vs. 60 years ago? The evolution of pit stops and pit crews. Pit stops and pit crews introduced a whole new level of strategy, intelligence, and data understanding that Nascar teams must now master in order to win. Pit crews in the ´50s were a couple of car mechanics sent in to fix a flat tire or car damage. In 1965 the pit stop evolution began, with the first use of a rehearsed choreography to cut down on time and get the driver back on the track at a more optimal speed. Pit crews continued to evolve through the ‘90s and ‘00s, with the modern day pit stop tightened down to a mere 12 second event. Every component of the stop and crew are 100% optimized, with Nascar teams recruiting former professional athletes and purchasing the latest, specialized equipment to avoid any mistake or misstep that could cost them precious milliseconds. It has become a field of mastery and precision of its own. Sales has had a very similar evolution. In 2018, it’s no longer about the schmoozing or boozing of the ´50s and ´60s, nor the smooth talking ways of the ´80s and ´90s. Today’s selling has to be smart, calculated, and efficient. You must know your buyers inside and out, understand the channels of communication they prefer, and know when to hit them at just the right moment when they are ready to buy. Just like the masterful precision of the pit stops of today, selling too has had to fall suit as a carefully orchestrated and intelligent sport. So what separates Sales of today vs. 60 years ago? If you want to be a competitive seller in 2018 and beyond, you need data. 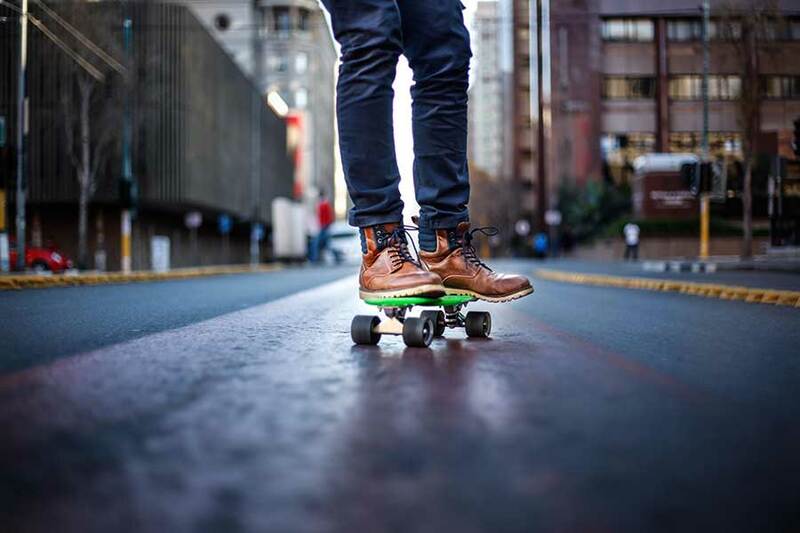 You need to make smart, informed, strategic decisions to find and engage buyers, develop meaningful relationships, and stay one stride ahead of your competitors. 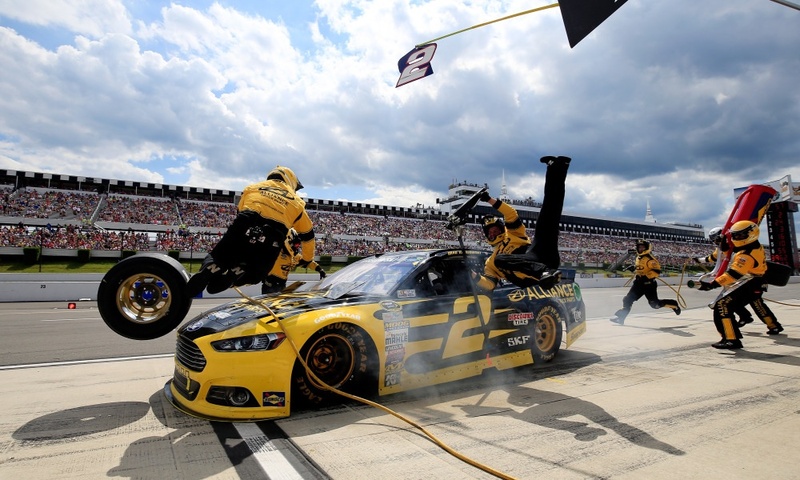 The pit crews of the sales world today are tools like HubSpot, like LeadGenius, like Pandadoc. Software to help you not only perform and automate certain sales tasks, but also track, test and analyze these tasks to help you identify what’s working and what’s not. At VOIQ, we are the pit crew and the pit stop for our clients' B2B sales calls. We allow businesses to build and train their own Conversational AI VoiceBots for Customer Service, Sales, and Marketing. VoiceBots take care of time-consuming tasks, such as scheduling meetings, reminding leads of an upcoming demo, helping clients make a payment, or prospecting a lead over the phone - enabling our clients' sales teams to grow leads, reduce call tasks, and shorten sales cycles. If you think that you can put a souped-up honda on the track with a sparky 27 year old driver but no pit stop strategy or pit crew, let me save you from wondering how this story ends. You will never win, you will almost certainly crash, and you will have no data to measure and figure out to do better the next race. Make sure your Sales team is setup for formulaic success by choosing the right software and experts to put in place a true winning strategy. Schedule a demo with VOIQ to learn more about how we can be your pit crew for B2B sales calls!